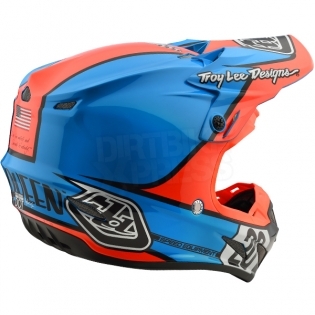 Introducing the Troy Lee Designs SE4 Composite Helmet. 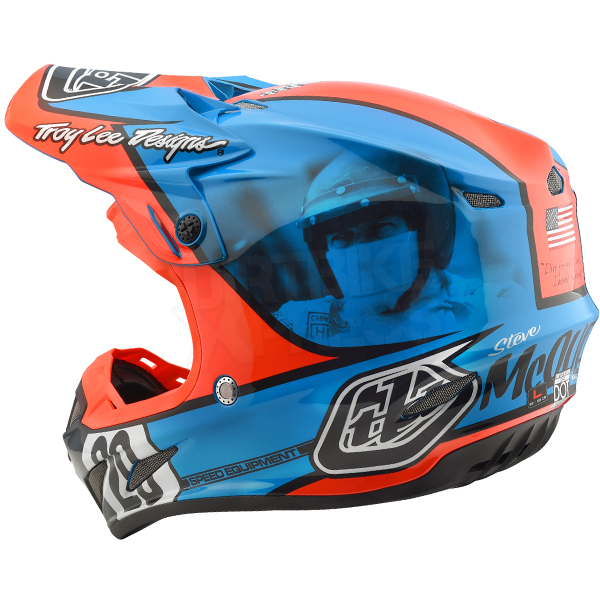 Our new SE4 Composite Helmet comes with MIPS, incorporating brain rotational protection. "Your Safety is my Priority - With the help of the amazingly talented and creative people I’ve worked with over the past 35 years at Troy Lee Designs, my name has been placed on millions of products, designs, and innovations. The SE4 helmet is the greatest single thing we’ve ever done" - Troy Lee. This featherweight helmet comes in at only 1425 grams. This helmet comes with 20 intake ports to channel cool air around and over a rider's head, forcing hot sweaty air out through siz rear exhaust ports. MIPS stands for Multi-directional Impact Protection System, it is a revolutionary technology that lets the helmet slide relative to the head, adding more protection against rotational violence to the brain caused by angled impacts. EPP (Expanded PolyPropylene) chin bar for lightweight, durable protection. 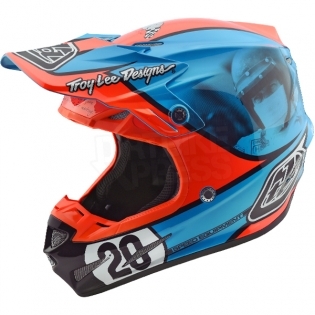 Three shell sizes to more accurately fit a variety of head sizes and rider ages, improving overall safety. Anatomical –3D” contoured cheek pads with emergency release system for EMS responders. Advanced composite shell provides lightweight protection. Stainless Stell D-rings are both strong and light. Plastic visor screws and brass inserts for easy impact break-away. 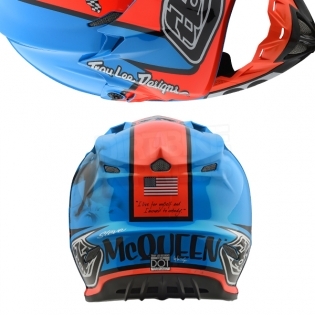 Includes a Troy Lee Designs Helmet Bag. Click Here for Helmet Measuring Guide!